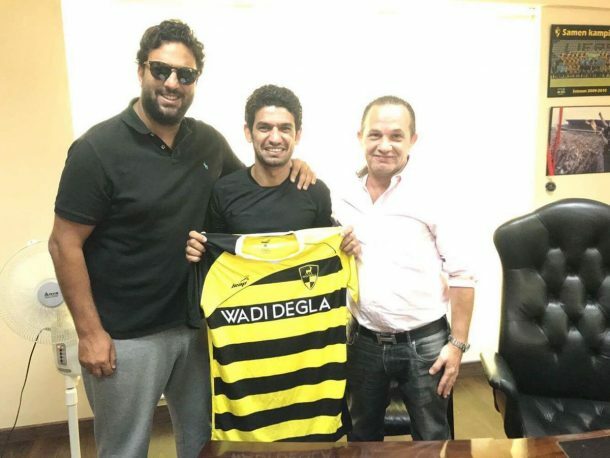 Wadi Degla have announced the signing of former Manchester United and City winger Hussein Yasser Elmohamady on a one-year contract. 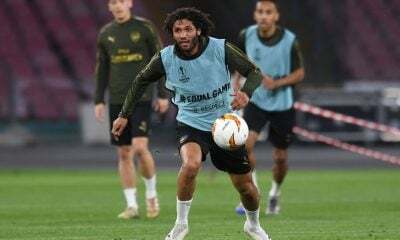 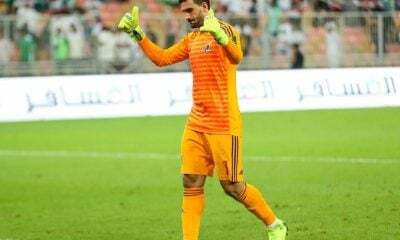 The Qatari international, who played for Cairo giants Al Ahly and Zamalek, has been without a club since leaving Qatar’s Al-Wakrah in July 2016 and now he has joined Wadi degla on a one season deal. 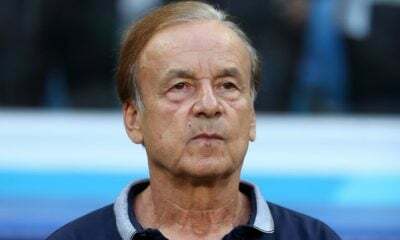 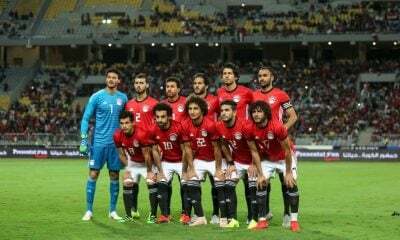 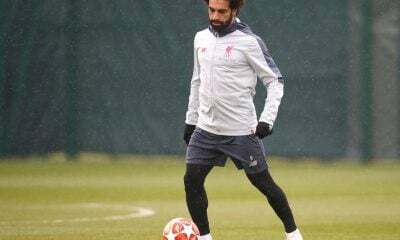 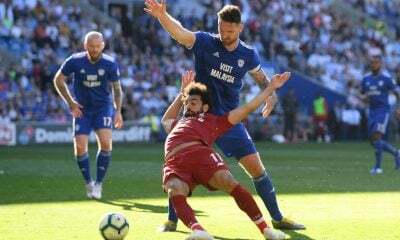 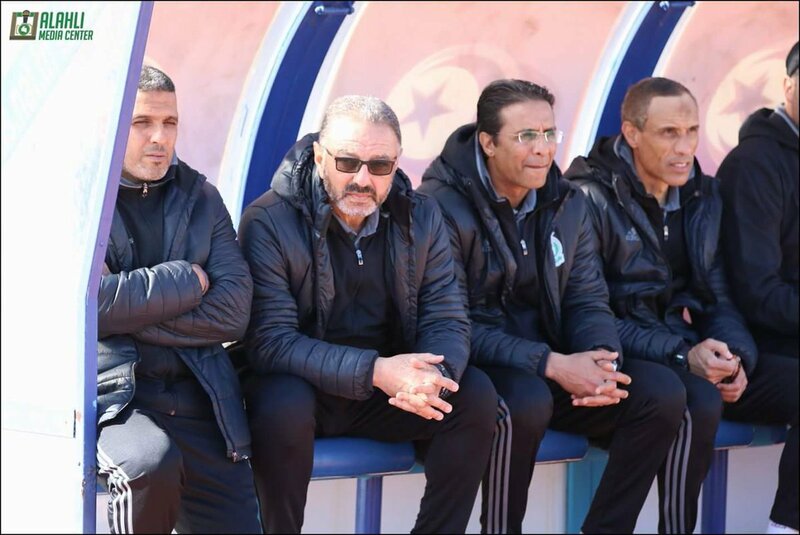 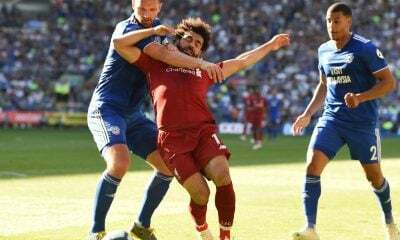 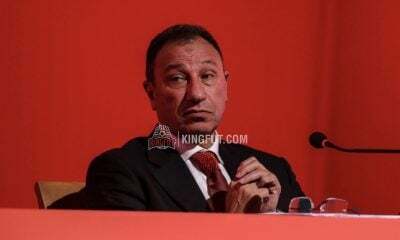 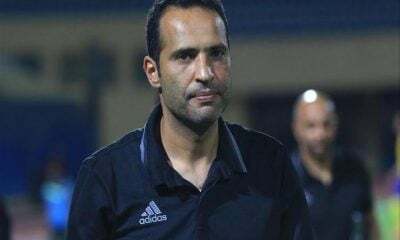 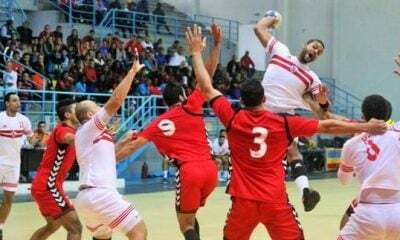 Coach Ahmed Hossam Mido was the one who encouraged the club officials to sign Yasser, saying the 34-year-old will help the team with his experiences as well as his pace, which will transform Degla from a defensive side to an offensive one. 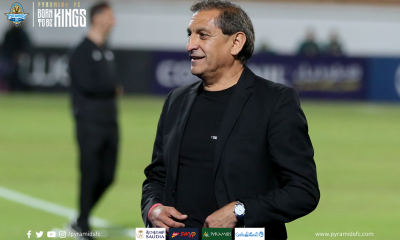 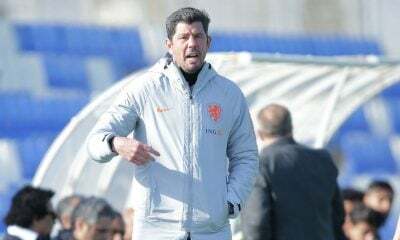 Yasser brings a wealth of experience to Wadi Degla, having played for English sides Manchester City and Manchester United, Portugal’s Sporting Braga and Boavista, Lierse SK of Belgium, Cypriot giants AEL Limassol, and lastly Cairo giants Al Ahly and Zamalek. 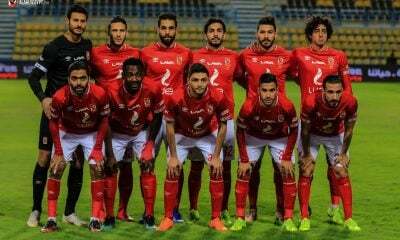 It’s worth mentioning that Yasser will be registered in the Egyptian FA as an Egyptian player due to him holding an Egyptian passport. 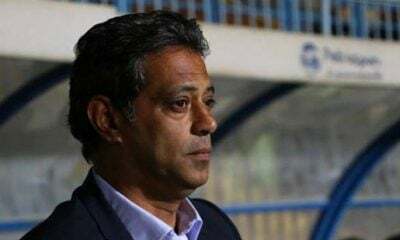 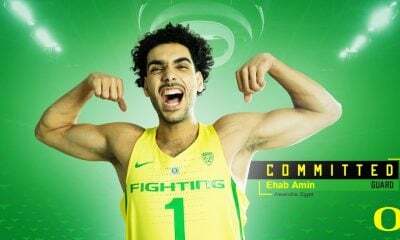 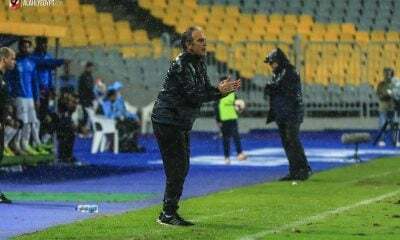 He will become Degla’s eighth summer singing after Mohamed Abdel Monsef, Ahmed Samir, Ahmed Magdi, Ahmed El-Shennawy, Mohamed Hassan, Ouattara, and Rudy Manga. 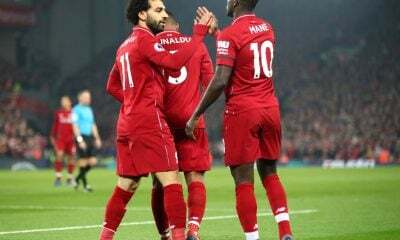 An African football Journalist based in Livingstone, Zambia.